You are here: Home / Celebrity Video / Sabrina Carpenter Premiere Of “Can’t Blame A Girl For Trying” Music Video! – Watch Now! Sabrina Carpenter Premiere Of “Can’t Blame A Girl For Trying” Music Video! – Watch Now! The day has finally come! 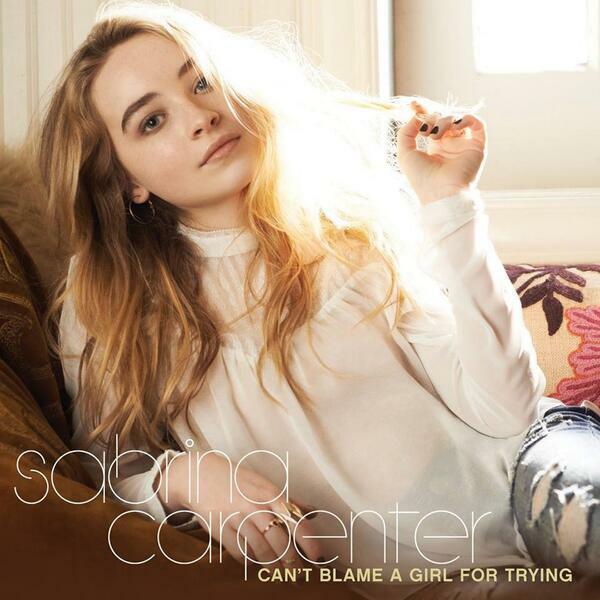 Disney Channel star from Disney’s Girl Meets World, Sabrina Carpenter, has releasing teasers of the music video for her new single called Can’t Blame A Girl For Trying and finally, the official music video has premiered. Bop and Tiger Beat got the early and exclusive look at the video. Check out Sabrina’s official music video for the song by clicking here!